Great Custom Audio System for Any Vehicle! Included with the system is a flush mount bezel for console or dash mounting. The small dimensions of the flush mount system allow you to install the LCD display almost anywhere. 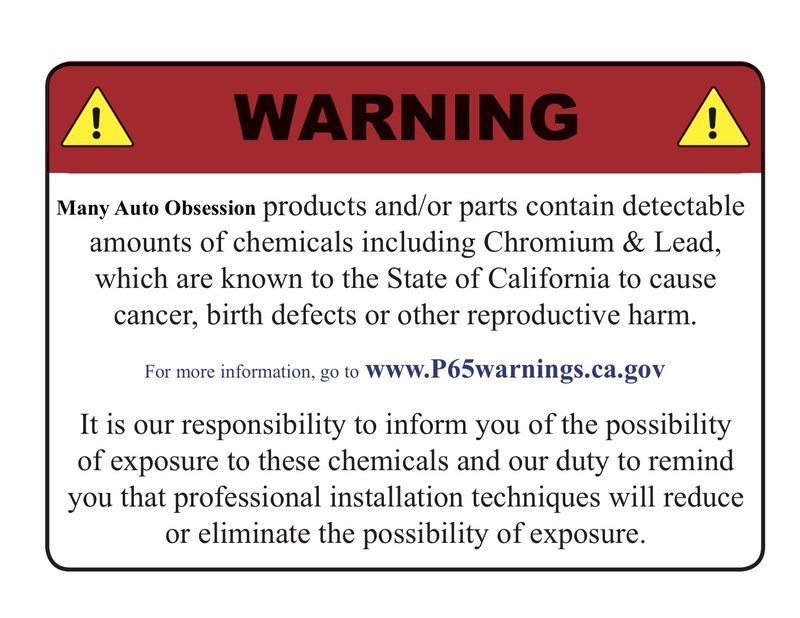 The LCD also comes with a bracket mount for easy installation in the glove box, under the dash, in the ashtray, sun visor, console, or wherever you choose. Since its only 1" deep its especially handy for custom or streetrod applications where there may be wiring or ducting routed behind the panels you wish to utilize for mounting. When your installation is finished you'll be rewarded with a quality professionally installed look. 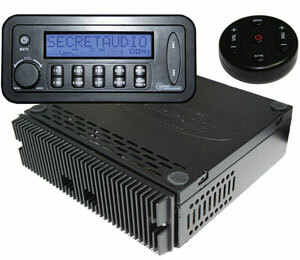 Hideaway 200 Watt AM/FM CD controller with USB MP3/WMA Flash Drive, iPod interface and more. Featuring RF (radio frequency) remote control. Ideal for Streetrods, Classics, Customs or any Vehicle! Leave original radio intact! LCD display unit can be mounted almost anywhere and be controlled by wireless remote from up to 40 feet away. The tuner/amplifier unit (black box) can be hidden out of site (under seat, dash or trunk) . Comes with 10 cable from LCD panel to tuner/amp. Two mounting options included for the LCD control panel! (Flush mount bezel, or a swivel mount bracket!) We have even included the iPod docking cable (iPod not included). What's in the Box? - RF remote - RF receiver - iPod docking cable - 10' cable for LCD - tuner/amp - flush mount bezel - swivel bracket - the USB port is on a 12" lead coming of the back of the tuner/amp. As you can see there are many connections but you don't have to use them all. We've made this system as flexible as possible so you can make your sound system as elaborate as you want.